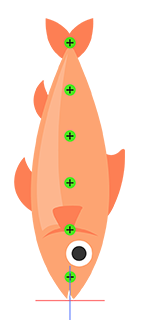 Includes basic and full human (face and body) templates. 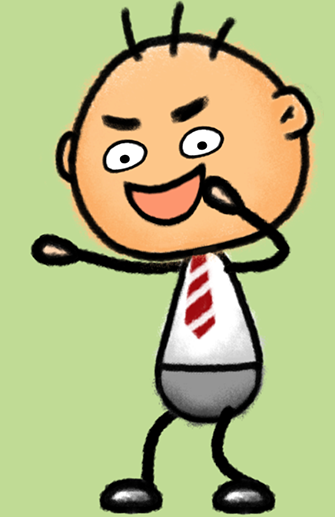 Use talking head template to create a high-resolution face. 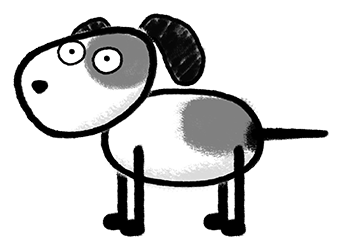 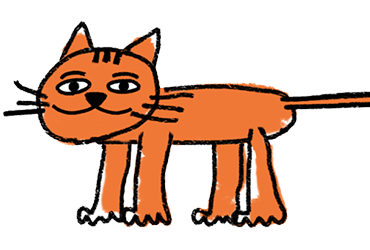 Animate characters like dogs, cats, horses, or other four-legged creatures. 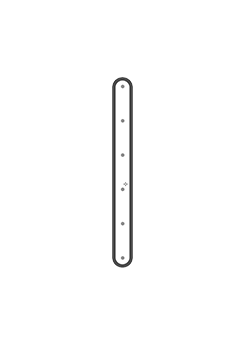 Cleverly use these templates to animate anything with paired movements. 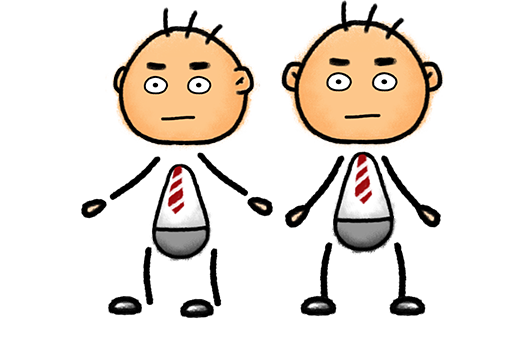 Employ on creatures or objects like; chains, fish, caterpillars, or trees. 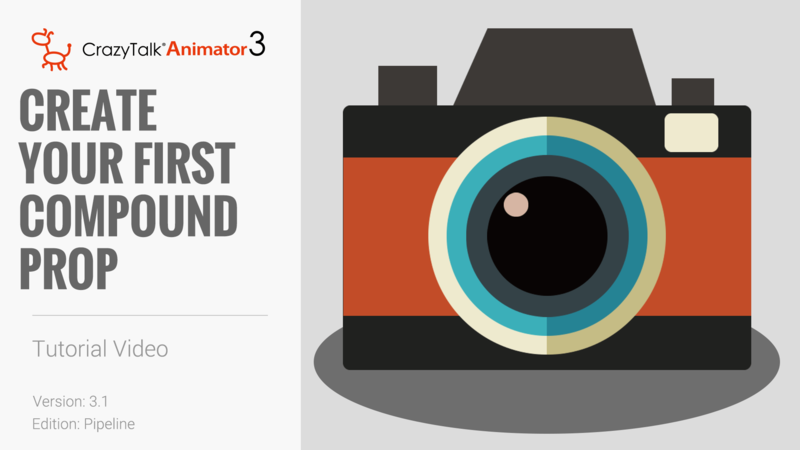 See these fully functional PSD projects, and learn how each sample works. 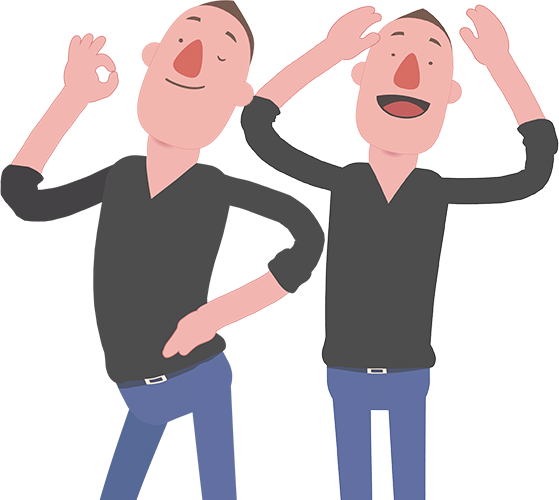 Create your first PSD actor by simply replacing its body parts. 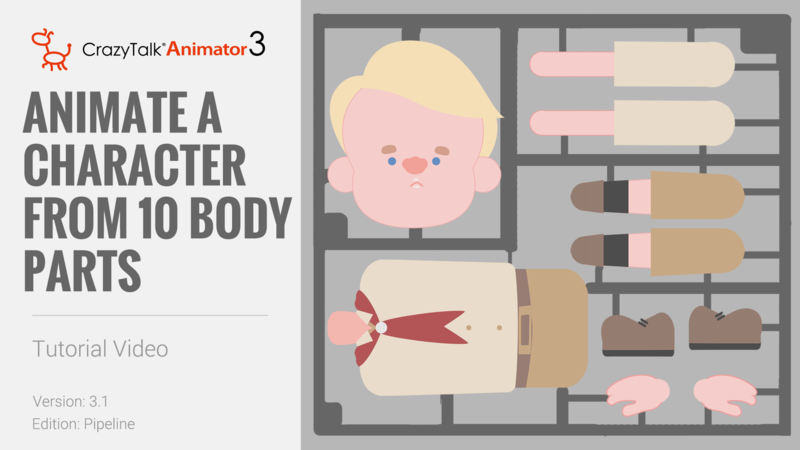 A basic Human character consists of 10 simple layers for you to easily get familiar with during the creation process. 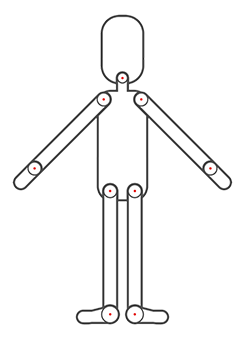 Full bodies with front and side angles that include a puppet-ready talking head. 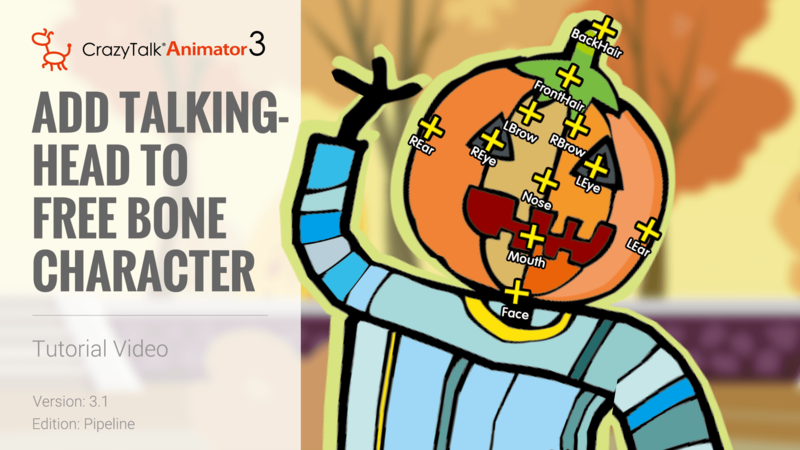 Learn how to add facial features on characters to make them talk. 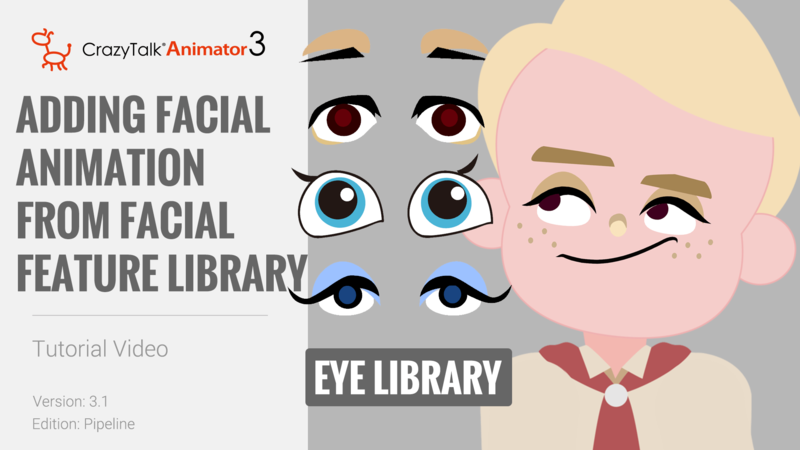 Learn how to increase the resolution quality for facial features. 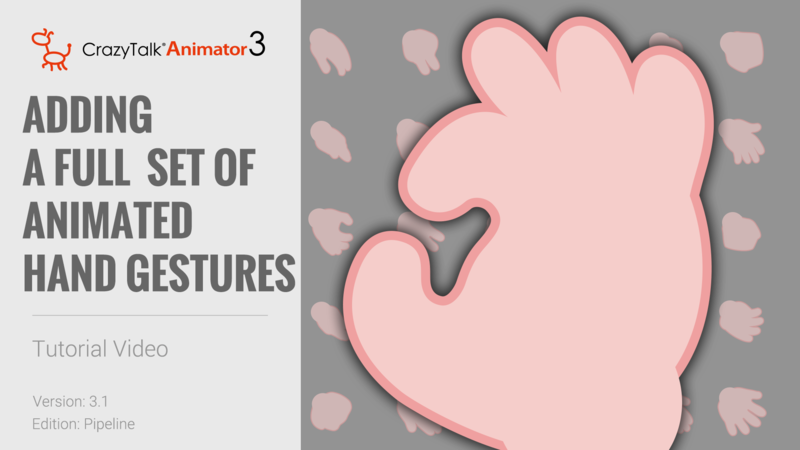 Learn about the 30 Hand Gestures to create different poses. 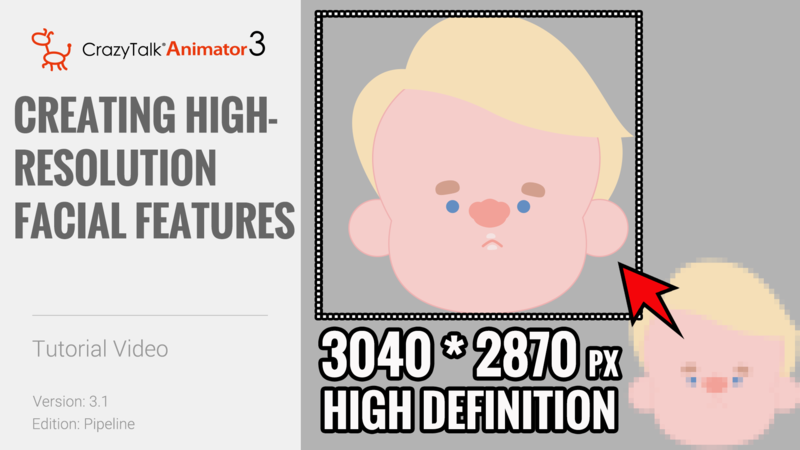 Even a sketch or doodle can become a ready-to-be animated 10 layer character. 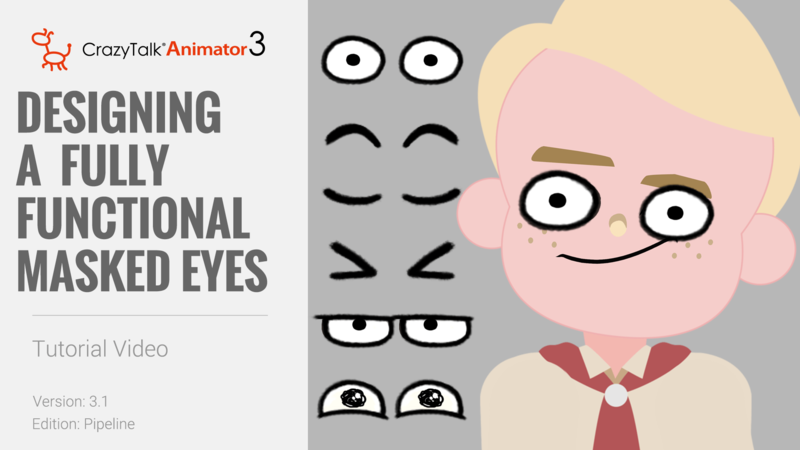 Learn how to create your own rolling and blinking eyes with the use of masks. 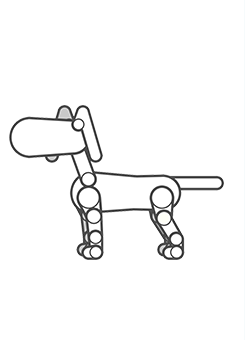 Create four-legged creatures with workable ears and tails. Animate literally any character body and face. 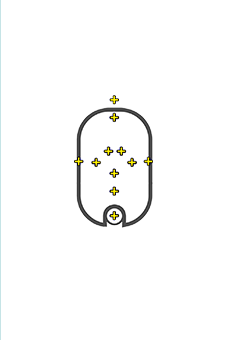 Create characters with down-ward facing chain movements. 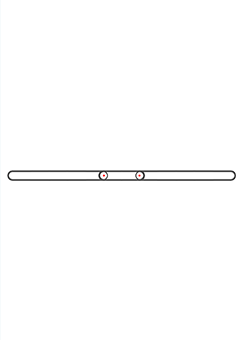 Create characters with up-ward facing chain movements. 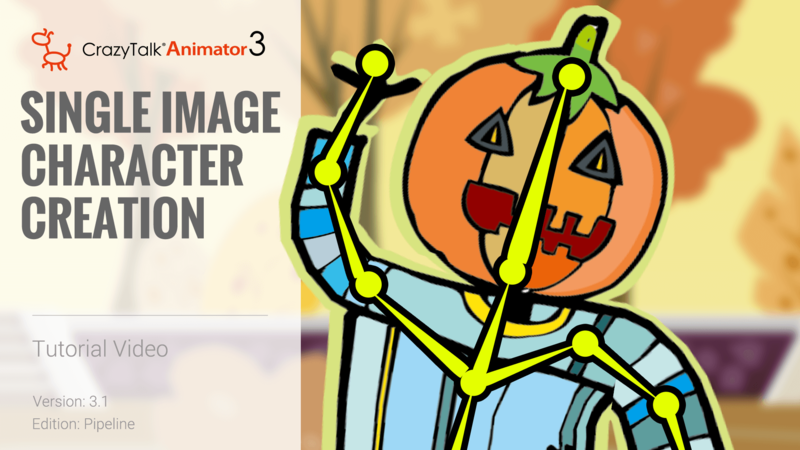 Create and animate characters with dual paired movements. 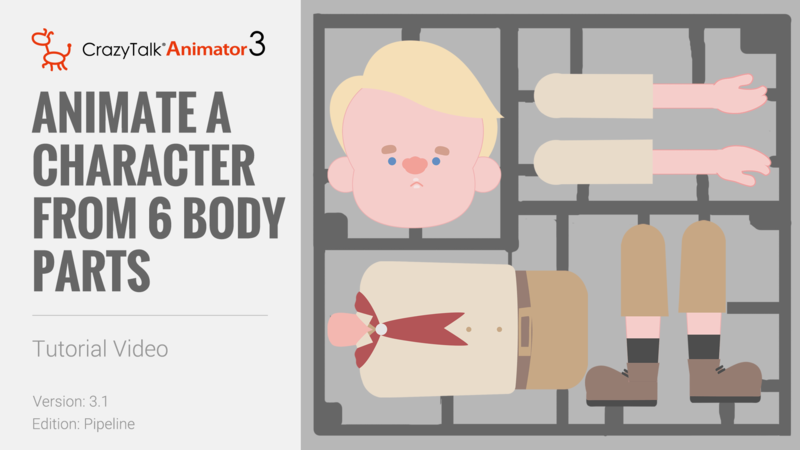 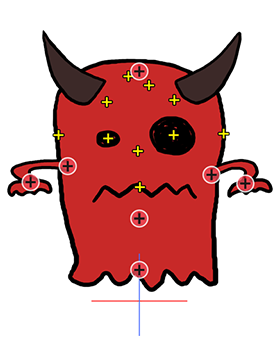 Animate any character form with body parts, in multiple layers. 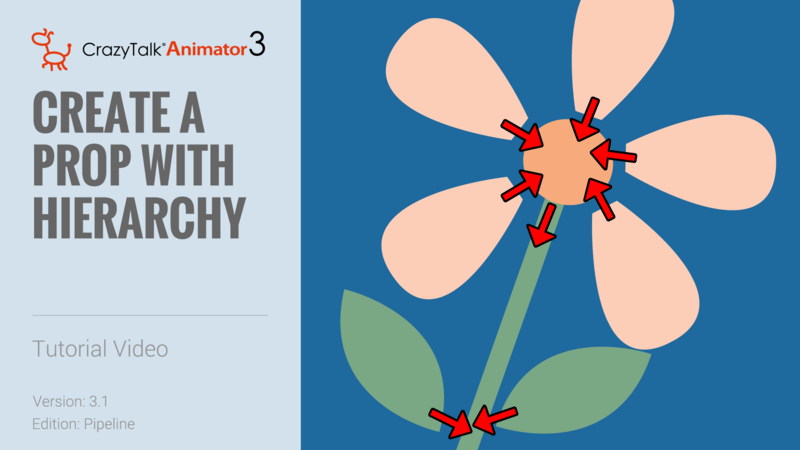 Animate any one-image character thanks to the hierarchical bone structure. 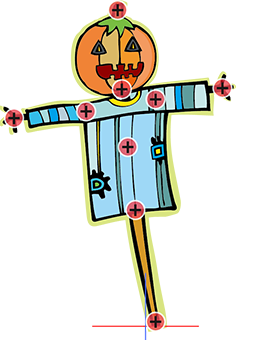 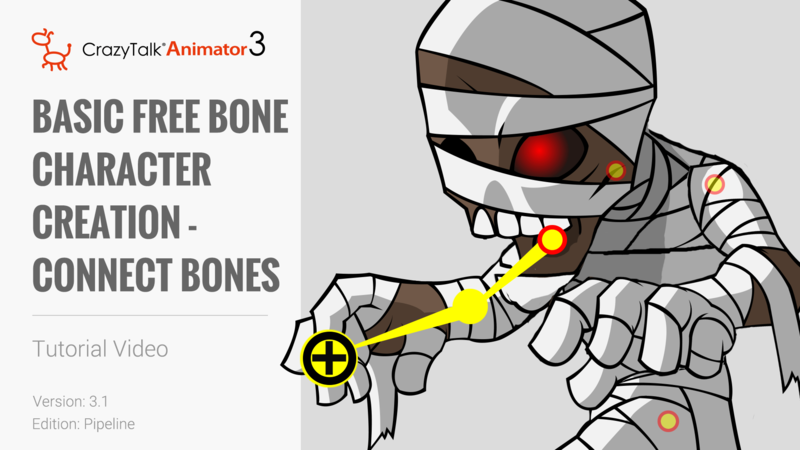 Use simple bone names, and link character bone structures in CrazyTalk Animator 3. 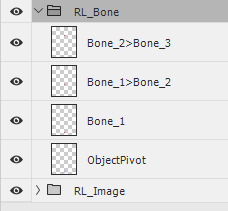 Use bone hierarchy naming in the PSD layers, to directly convert them to CTA3 free-bone structures. 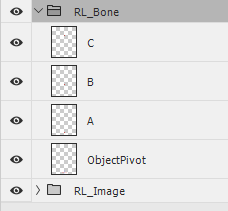 Match the bone names to the G3 Character Templates, so that they are directly compatible with G3 character motion libraries. 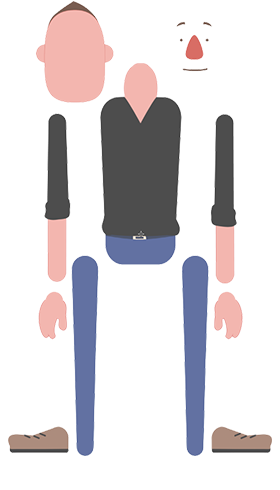 All image sources from sample projects will allow you to quickly understand and practice the character creation process. 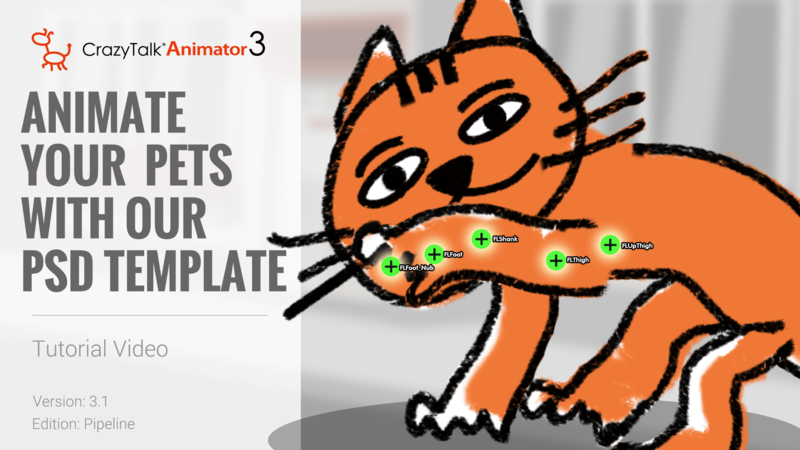 Inside you will find sample image sprites for you to easily test the entire workflow. 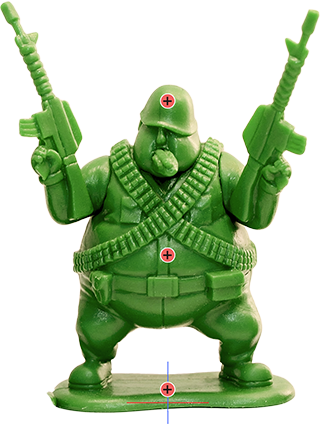 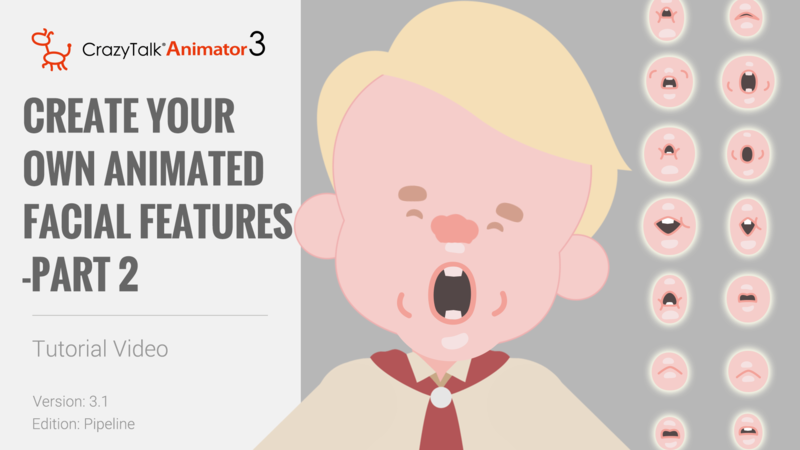 In this whitepaper, you will learn how to generate CrazyTalk Animator G3 Characters, including standard or free-bone characters with the use of your favorite PSD editor. 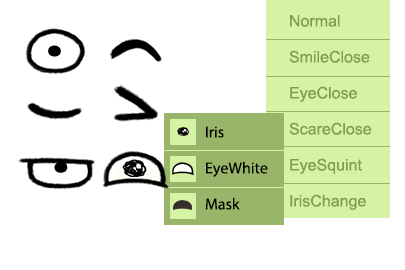 With this approach, you can create an unlimited amount of custom G3 characters without spending too much time on redundant creation steps.